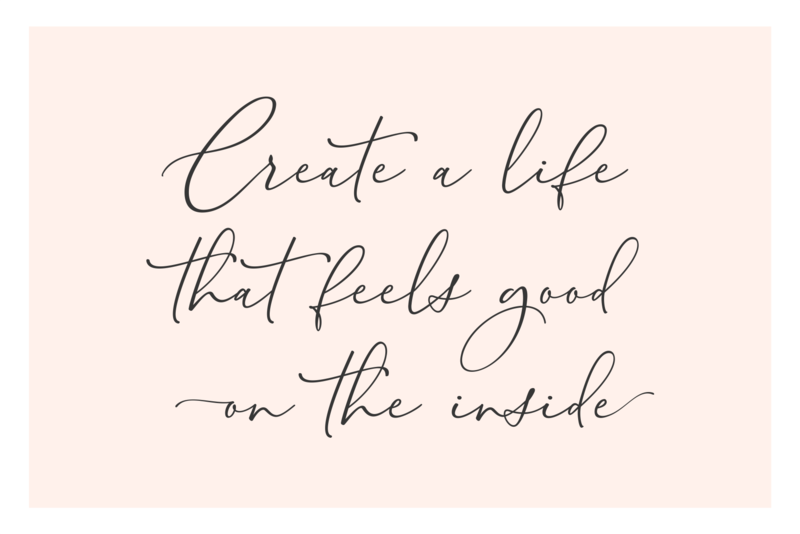 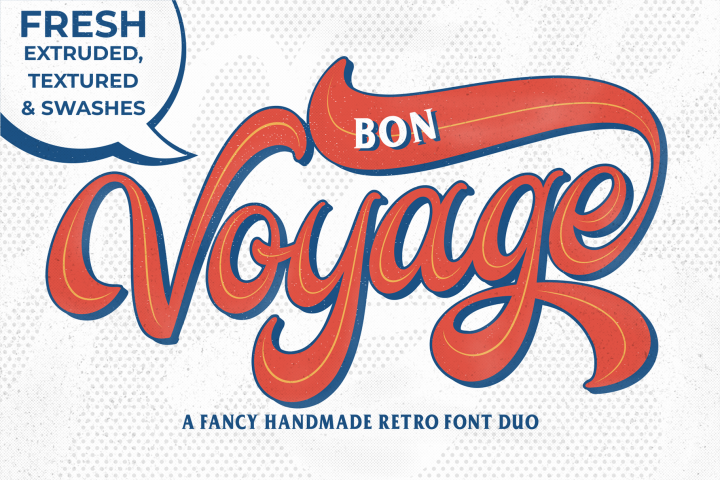 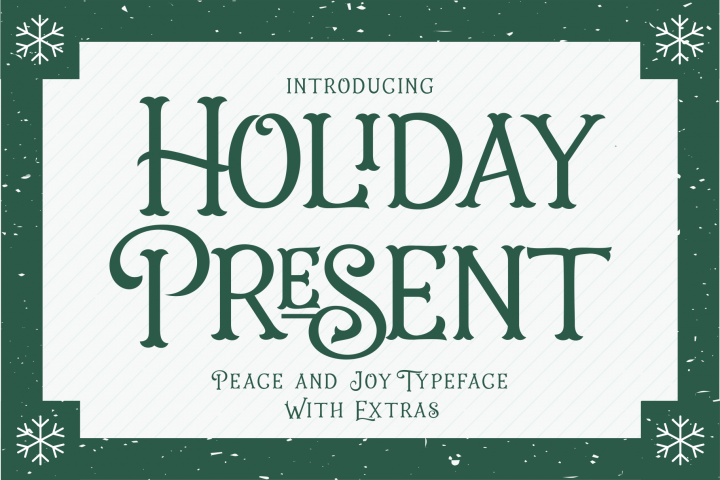 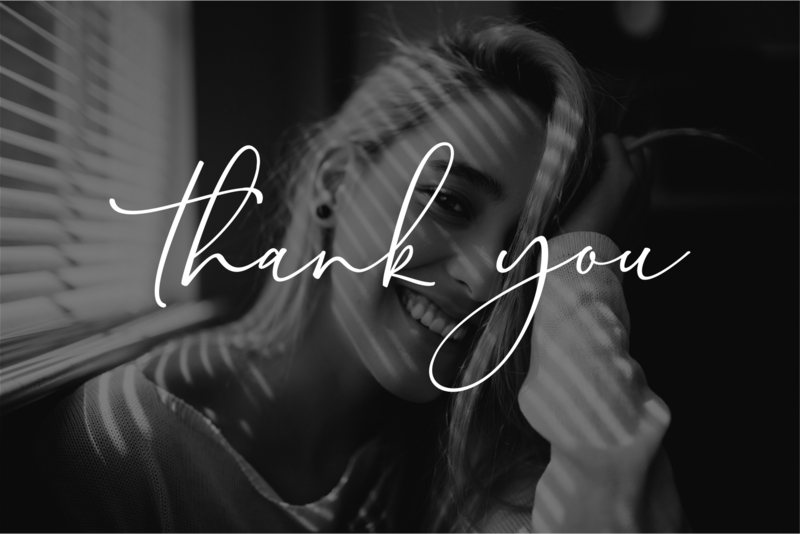 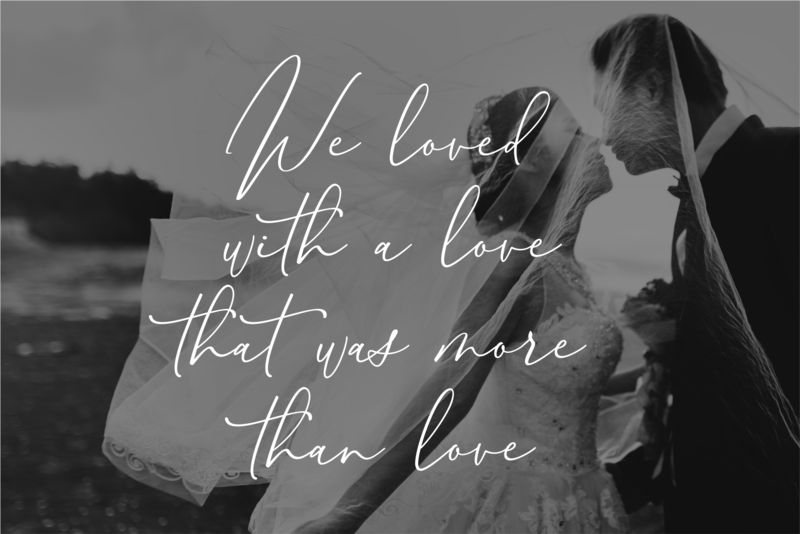 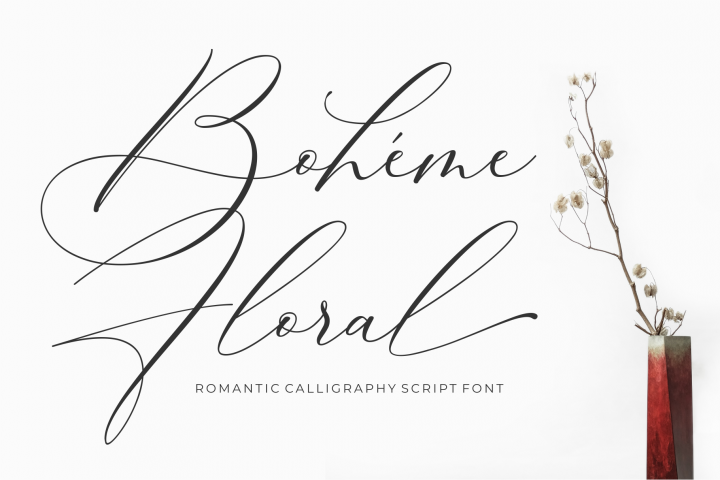 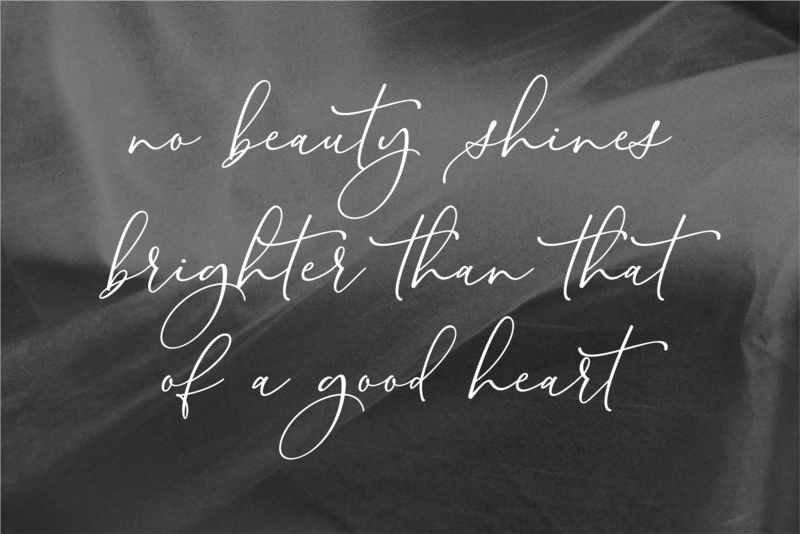 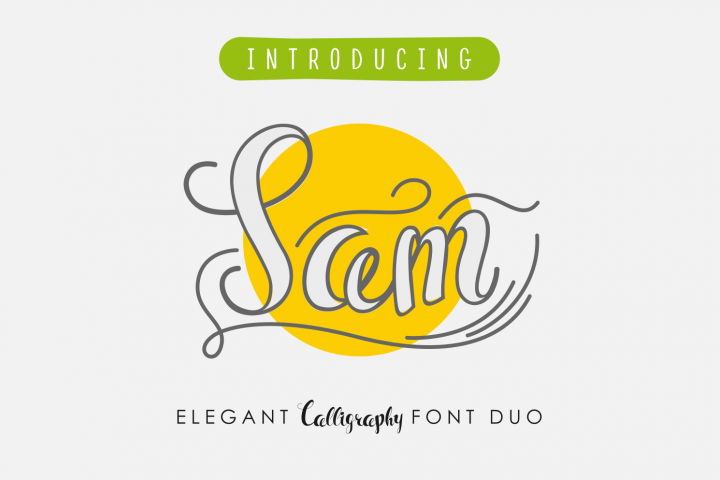 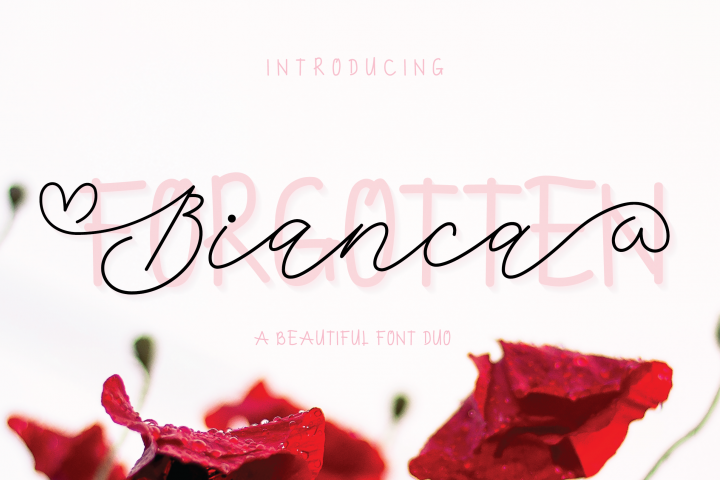 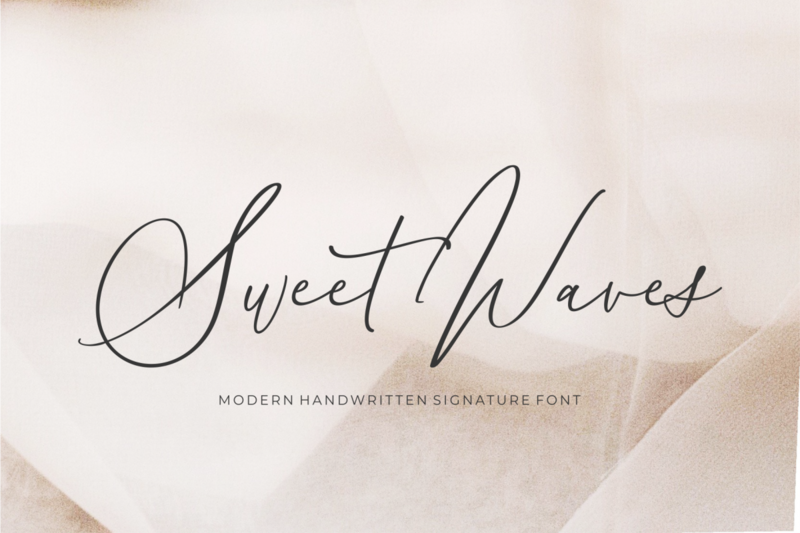 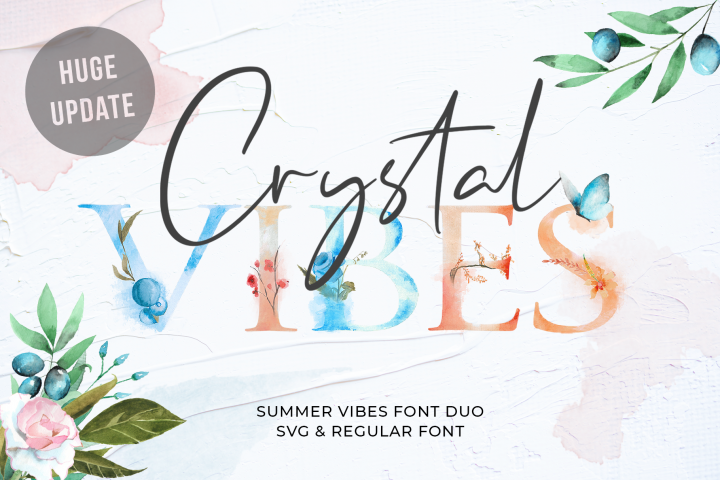 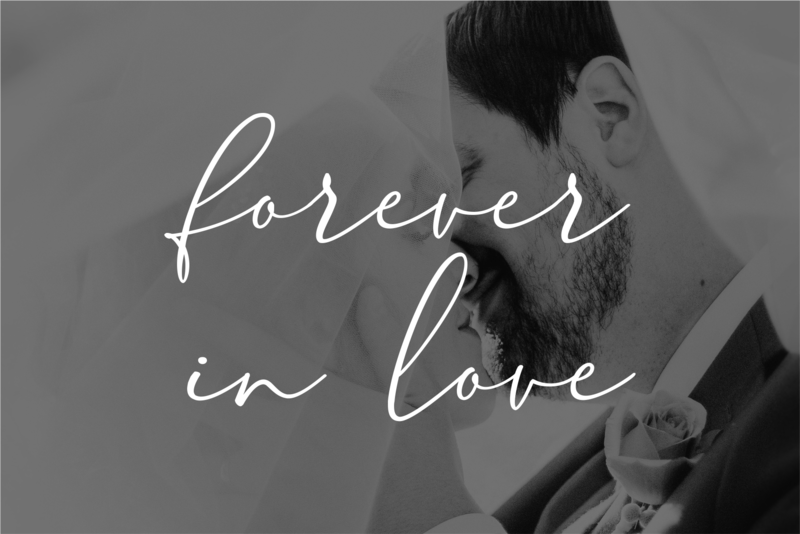 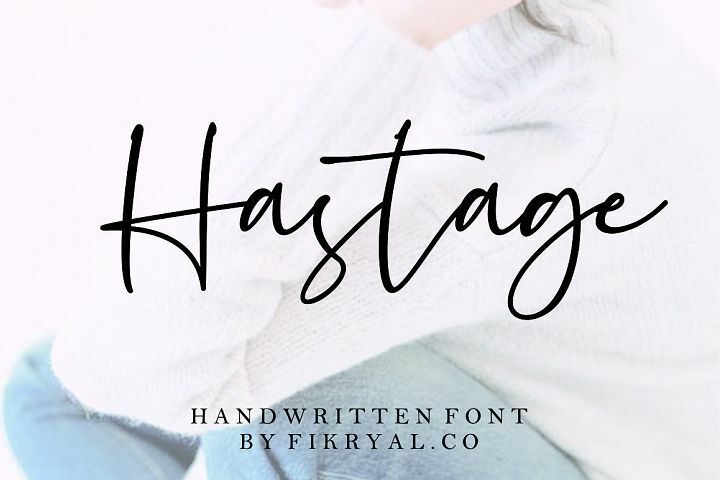 Sweet Waves is a modern handwritten font with elegant signature-style. 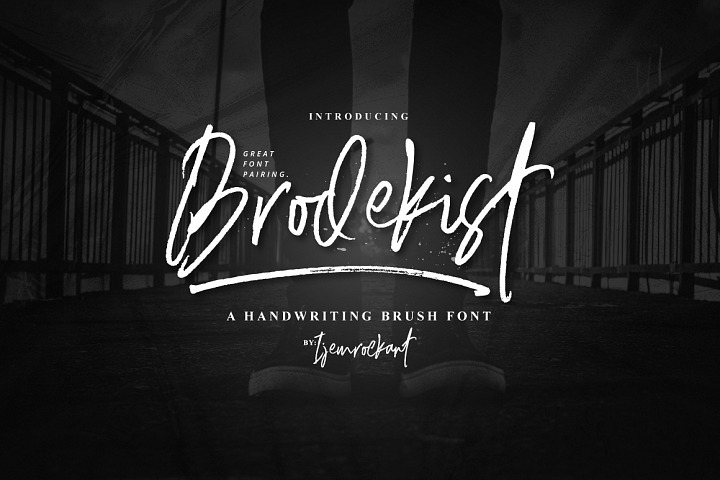 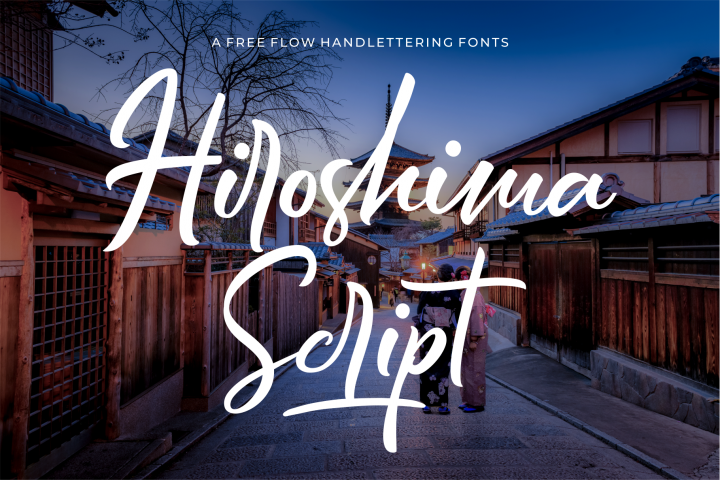 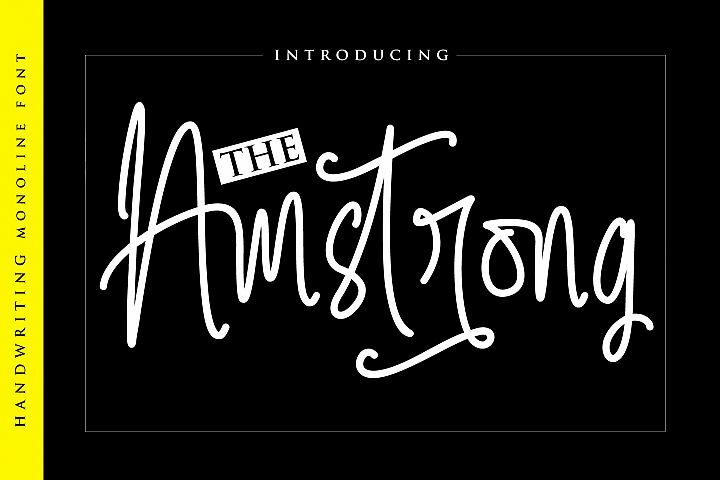 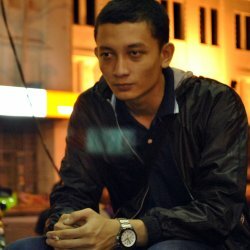 This font has a very beautiful movement, dynamic dah certainly very elegant. 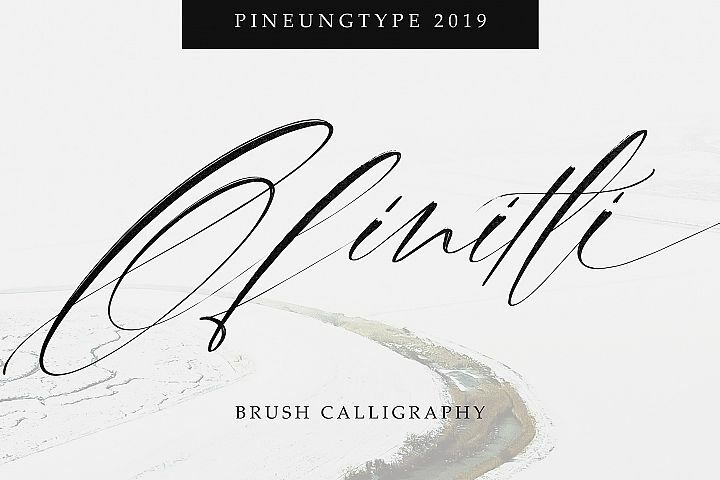 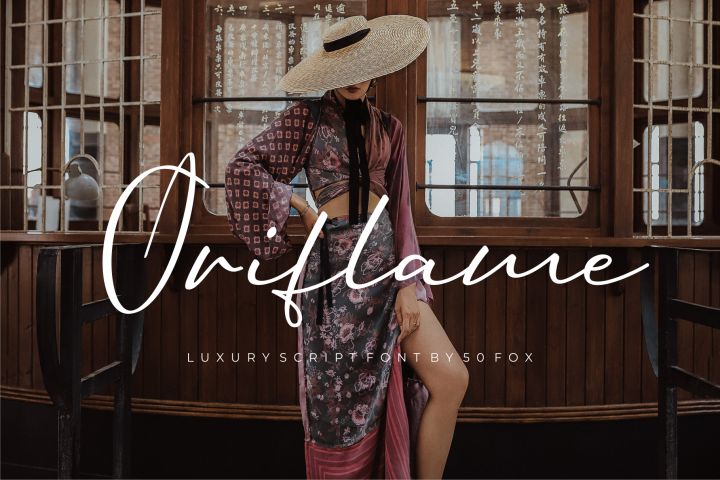 In order to use the swashes, you need a program that supports OpenType features such as Adobe Illustrator CS, Adobe Photoshop CC, Adobe Indesign and Corel Draw. 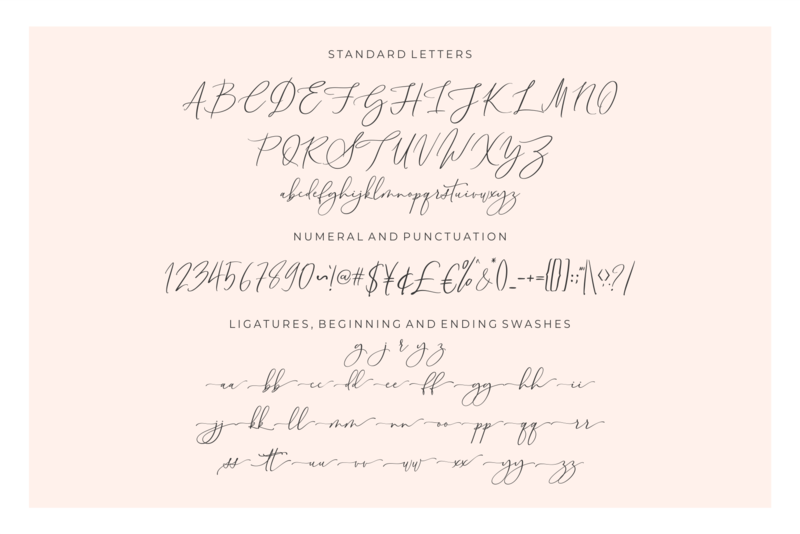 No special software is required to use the fonts in their basic form.